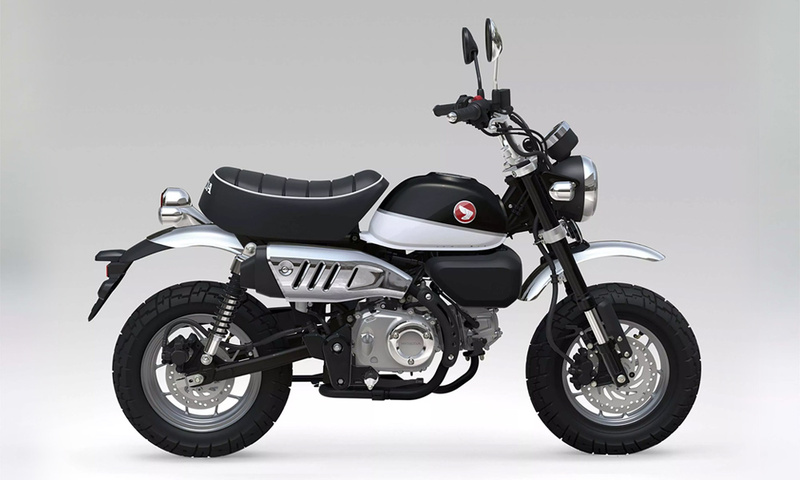 In the early 1960’s, Honda developed a 49cc mini-bike as part of a children’s ride at an amusement park in Tokyo. 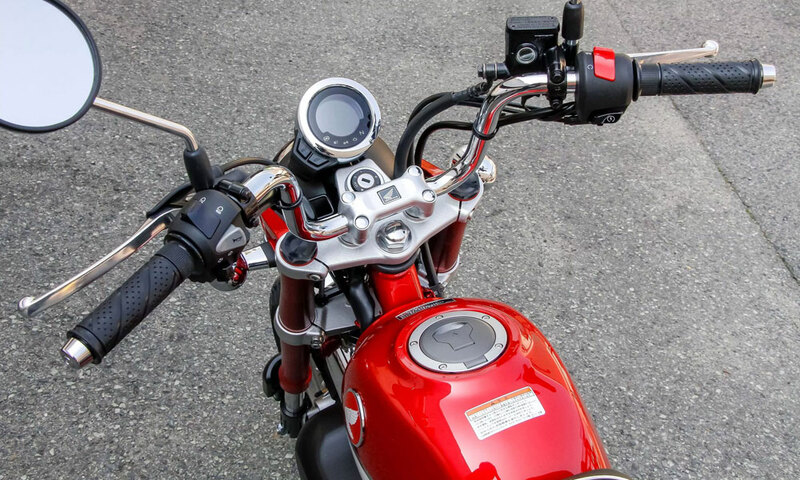 That bike would ultimately prove so popular that a road going version was developed and launched internationally. 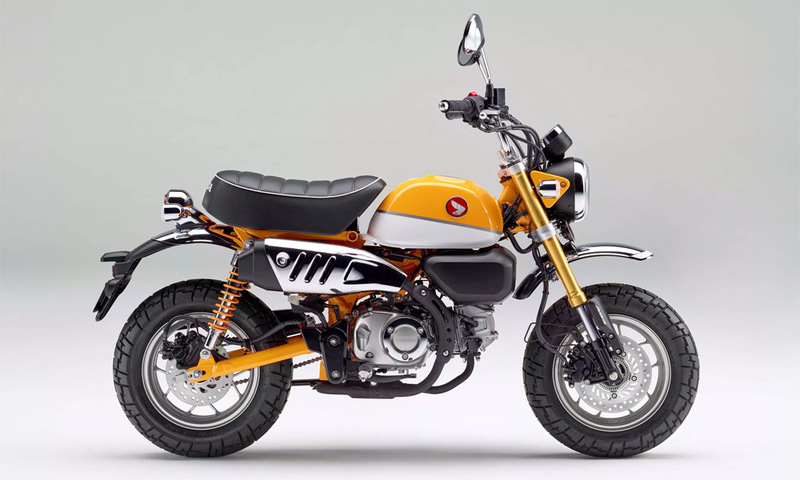 That bike was the original Honda Monkey. 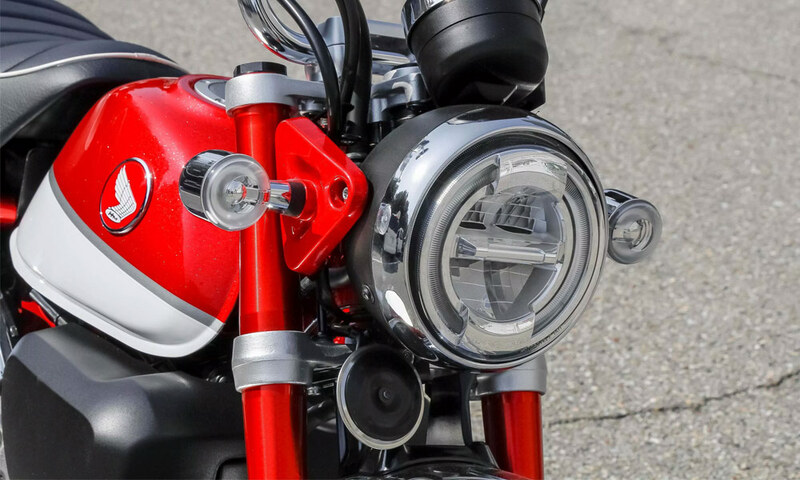 After decades of popularity, the tiny and lightweight mini-bike is being redesigned and relaunched under the same moniker. 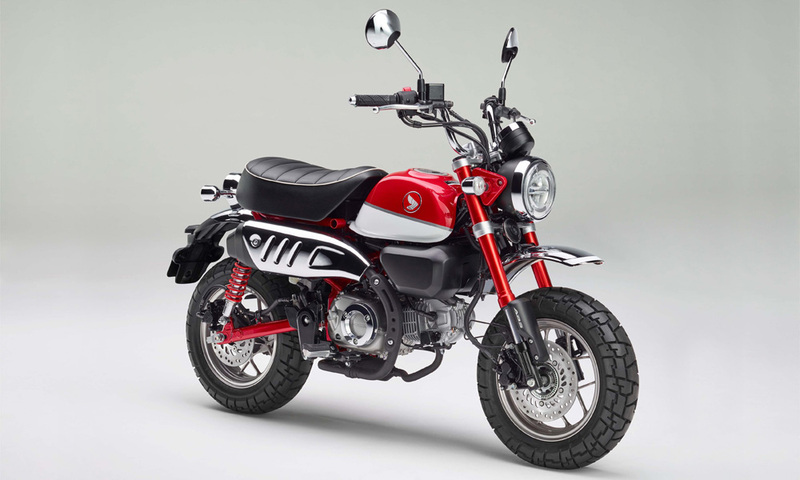 The 2018 Honda Monkey is more modern than any of its predecessors and features a 125cc air-cooled engine with a whopping 9.3 horsepower, steel frame, USD forks, twin rear shocks and a curb weight of only 236 pounds. Expect to see this release for under $4000 sometime later this year.